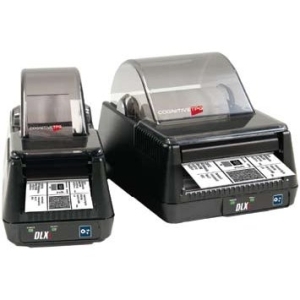 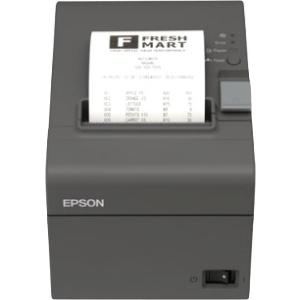 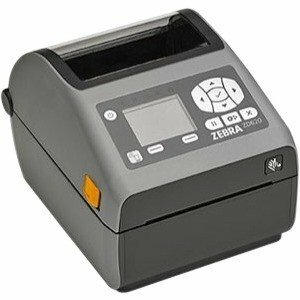 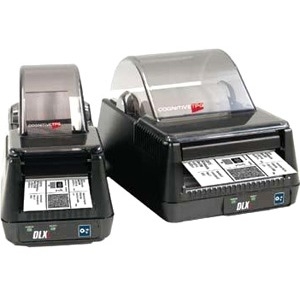 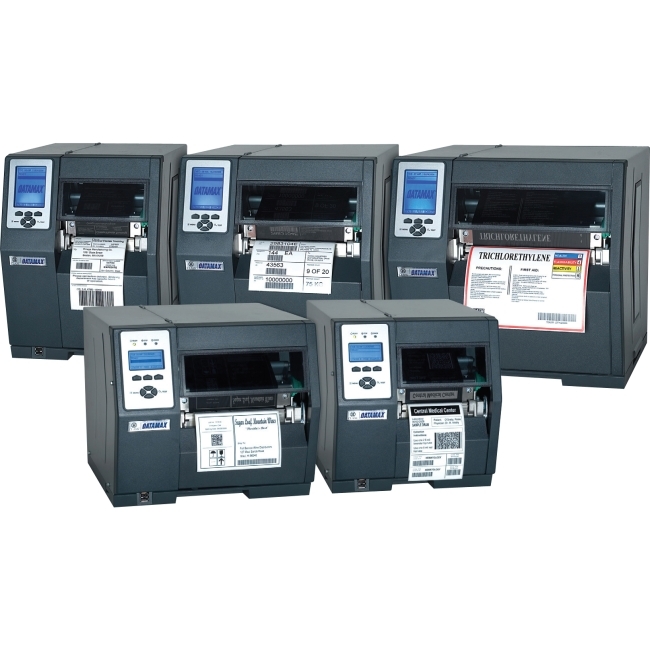 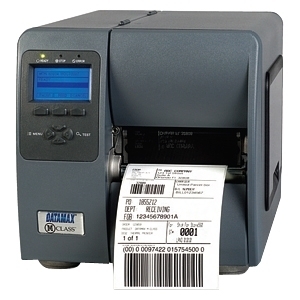 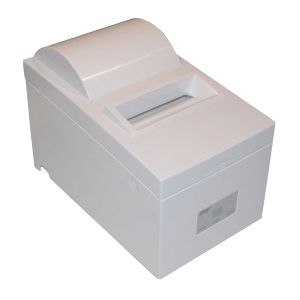 Historic Reliability At An Affordable Price TSC is pleased to introduce the TDP-244 direct thermal desktop printer. 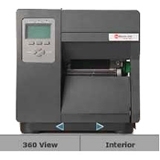 In typical TSC fashion, the TDP-244 offers a perfect combination of ultra low cost with a durable and reliable design. 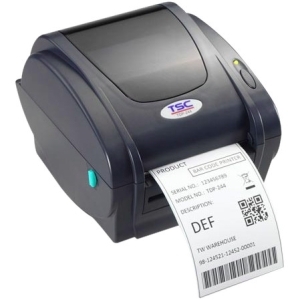 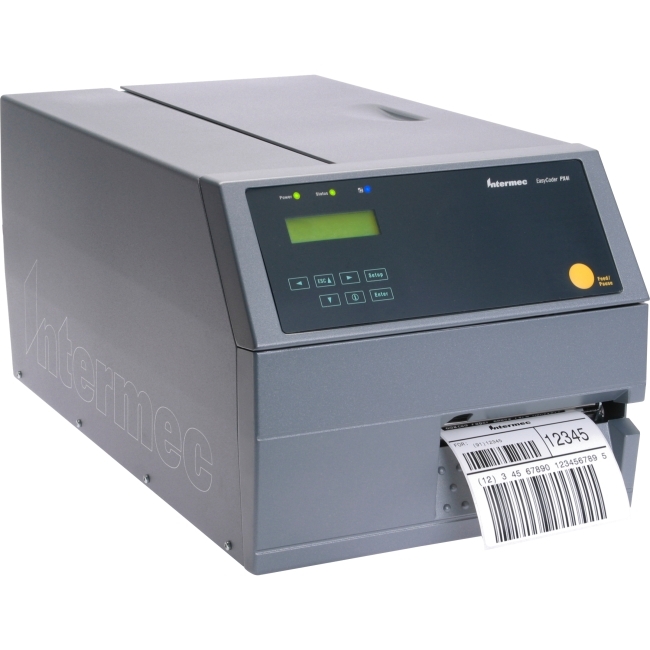 TSC has been leading the way in 4" direct thermal desktop printers since the introduction of its best selling TDP-245 model in 2002. 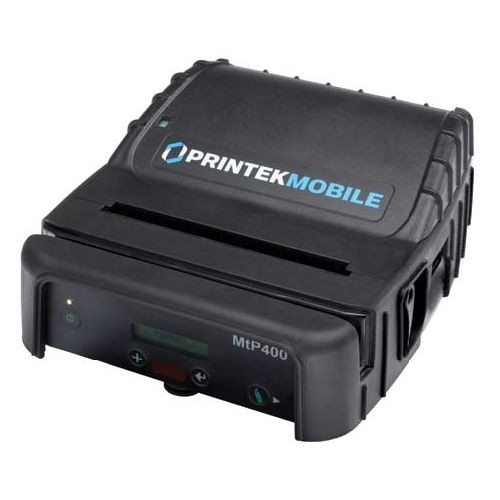 The TDP-244 is a new economy version of the proven TDP-245 architecture which has an installed base of over 100,000 printers.